The Housing Industry Association is the only national industry association for Australian building professionals. The company represents the interests of the housing industry at regional and national levels. 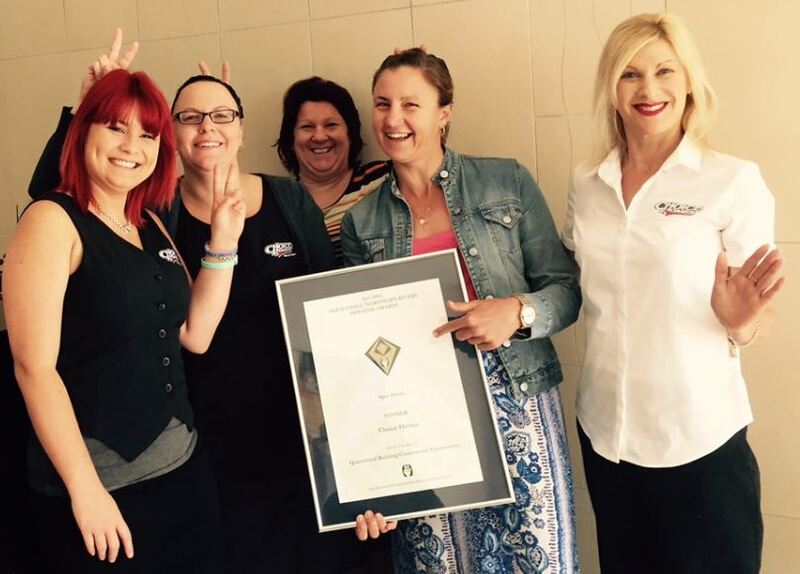 Below - our amazing Choice ladies with the HIA Spec Home of the Year award. Below - Winner are Grinner!